Lisa Carpenter about how a leader’s mind works and how it impacts their message. 00:00 – 2:10: Welcome and Introduction! 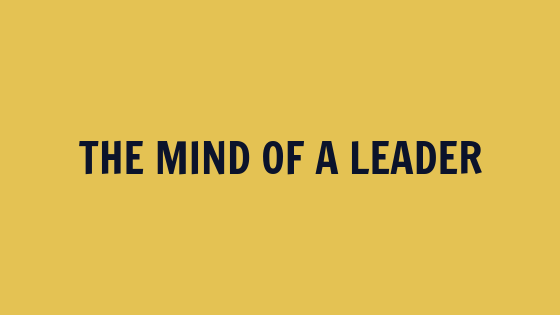 2:10 – 17:11 What is a leadership mindset? 17:11 – 22:40: The mindset journey. 22:40 – 28:55: Welcome Lisa Carpenter – Accountability, Investment, Relationships and Coaching. 28:55 – 36:25: Values in your messaging. 36:25 – 40:06: Perfectionism vs. Excellence. 40:06 – 45:22: Fear around the word leader. 45:22 – 51:30: What it means to be a leader. How you cultivate your mind has a direct impact on how you show up as a leader. Your mindset (the way you think about things) is particularly important when you’re in a leadership role, because the effects ripple out to everyone who is within your sphere of influence. 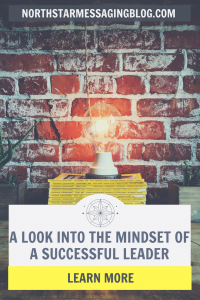 So what do you need to know about cultivating a leadership mindset? People can see through your smoke and mirrors. It’s okay to allow them to see the real you. As a leader, you can invite others to join you on your journey. Pull back the curtain a little (it’s okay!). Perfectionism will hold you back. Don’t wait for everything to be perfect and be willing to give up control. Don’t allow fear of criticism to interfere with your mindset. The truth is, leaders are just normal people. They experience fear and uncertainty and that’s okay. Leadership is an evolution and a constant journey of growth. Take a look at what scares you. For example, many people might find that the word “leader” in and of itself might feel scary. Can you claim it? Can you call yourself a leader? We’re joined by Lisa Carpenter to talk about accountability as you grow and evolve, investments, how to build relationships, and receiving guidance on your journey. You gotta listen to this for all the goodies! When you’re claiming your role as a leader, you have to surround yourself with the right people. Those people will encourage you to show up as yourself, help you refine your message, and call you out when you’re holding back.